Latest in a string of mysterious incidents surrounding the developer. For the last few months, there has been reason to believe that Imageepoch, developer of such games as 7th Dragon 2020, Arc Rise Fantasia, Criminal Girls, and the upcoming Stella Glow for 3DS, has encountered grave troubles. Though we’ve deigned from previously reporting on their tribulations since many of the details remain unconfirmed rumors. But to better understand today’s story, let’s recap. In February, word began spreading in online circles of the developer having a mass exodus of employees and even suddenly disappearing from its known address, replaced with a sign asking for a new tenant. Though Stella Glow specifically will see release in Japan by way of Sega and overseas by Atlus USA, suspicion has intensified this past week upon the developer’s main web site and jrpg.jp domain being rendered inaccessible. 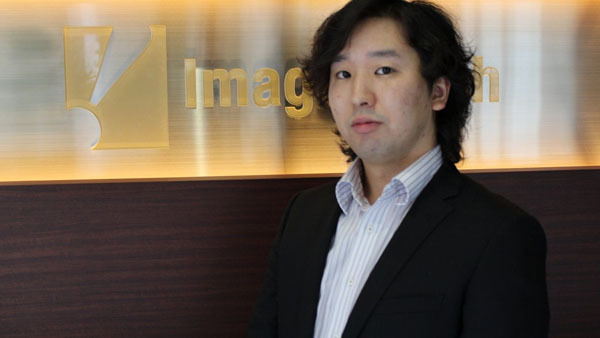 Now comes word that Imageepoch CEO Ryoei Mikage could be missing in action as well, albeit from an unusual source: Idea Factory’s official Japanese Twitter feed. Yoshiaki Satou, CEO of the company and board member of Compile Heart, took to the feed earlier today in an attempt to establish contact with Mikage over a business matter related to Makai Shin Trillion‘s marketing. As of this writing, there have been no publicly known replies one way or the other as to the current status of Mikage. There was a point when Mikage was usually very active on Twitter, though he seems to have not used it since February 2014, save for one tweet in October. Gematsu will follow this story and update as developments arise.